A stop at Lady M Confections is a special treat, an expensive one at that, but hard to resist when you walk by one of their locations. 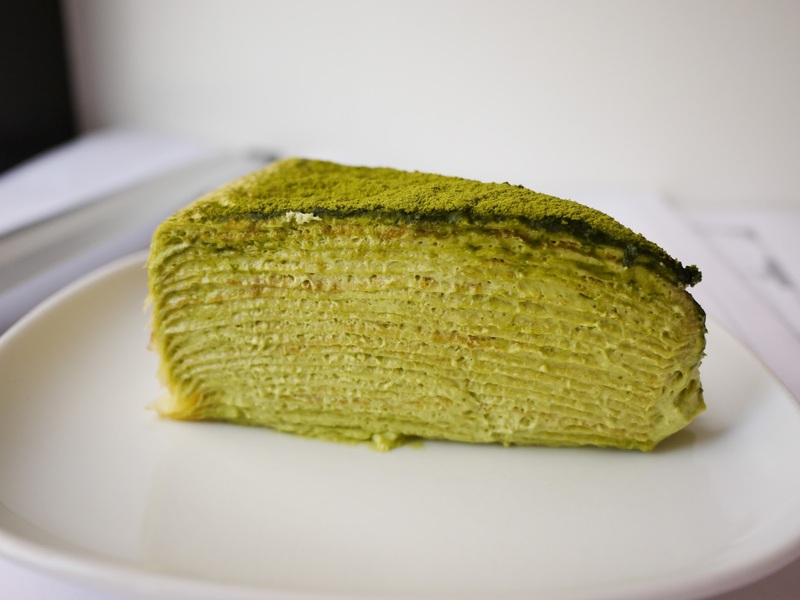 The last few times we've strayed from our favorite Lady M Mille Crepe cake, and I think we should go back to it. Though I'd be perfectly willing to try this, this and this, all of which the Japanese versions are hard to find in the States.